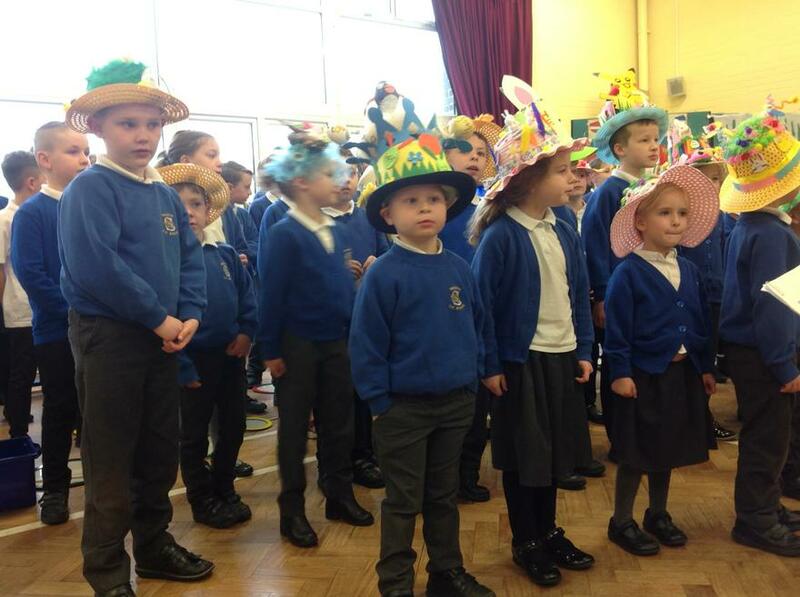 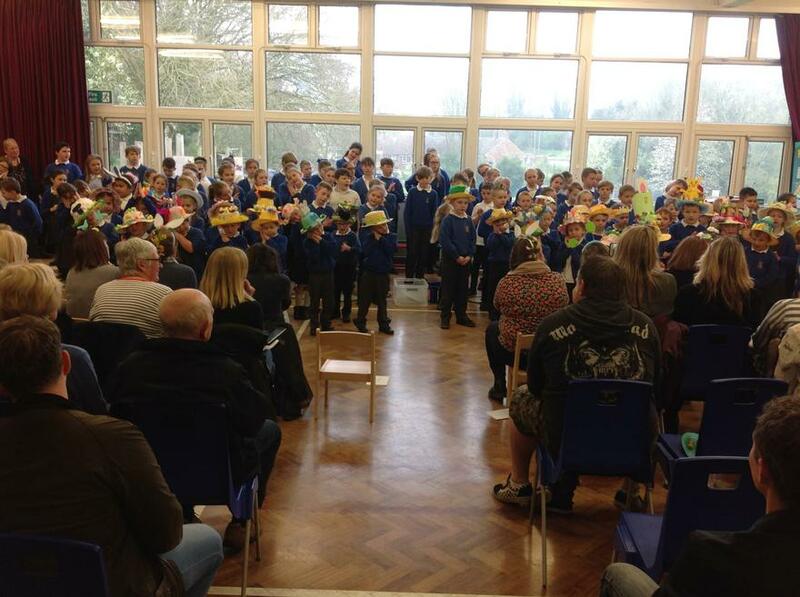 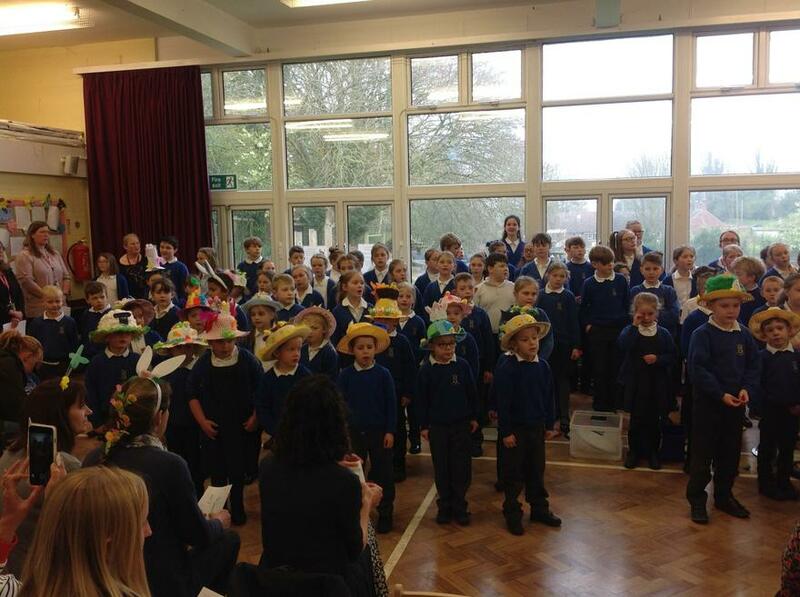 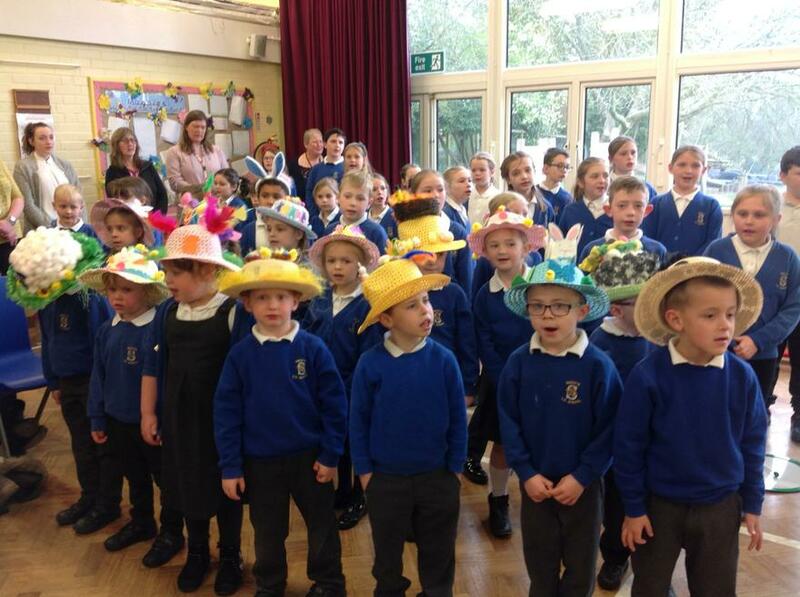 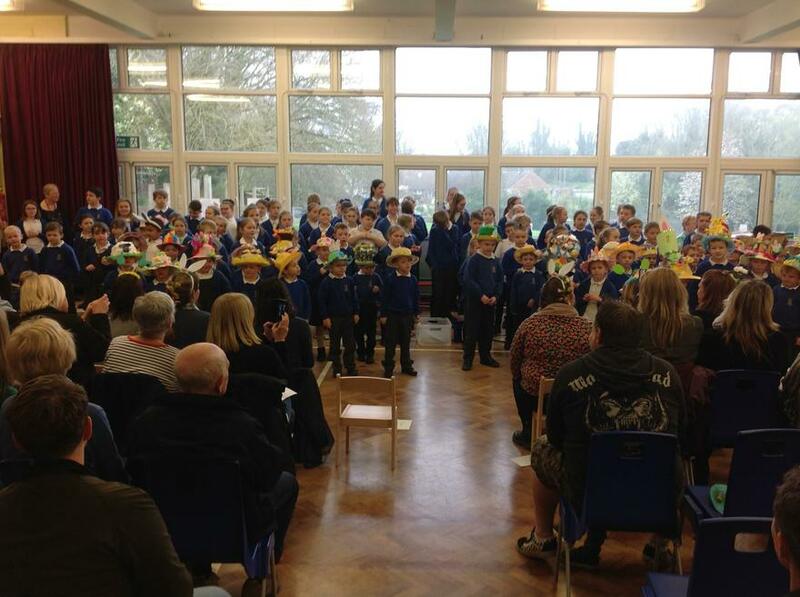 The school enjoyed a wonderful Spring Service with lots of happy parents this morning. 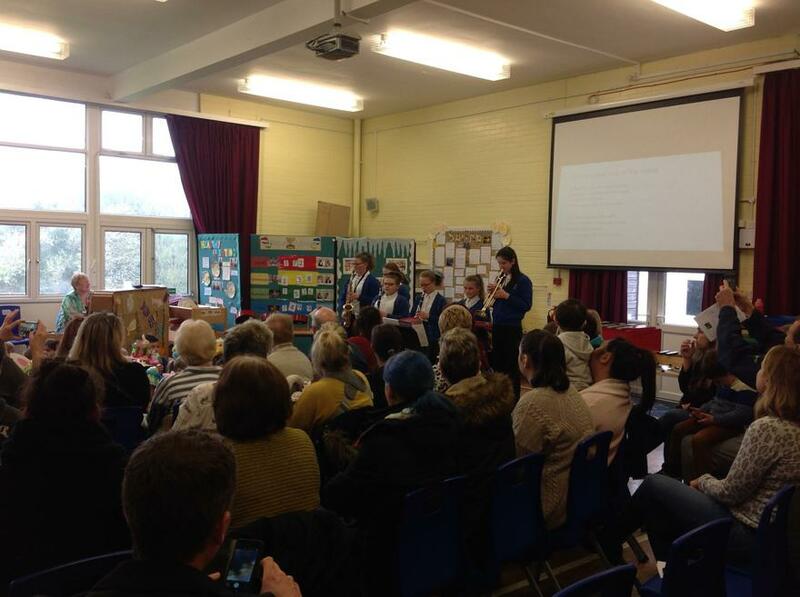 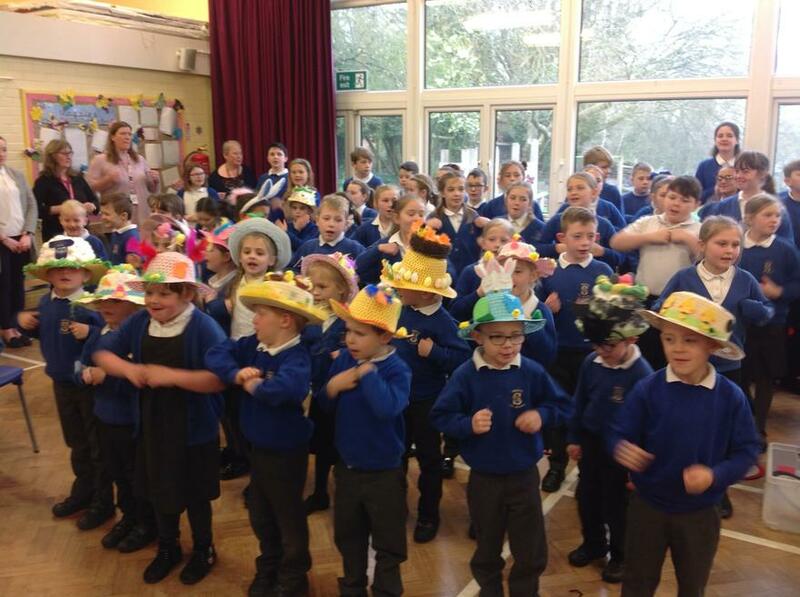 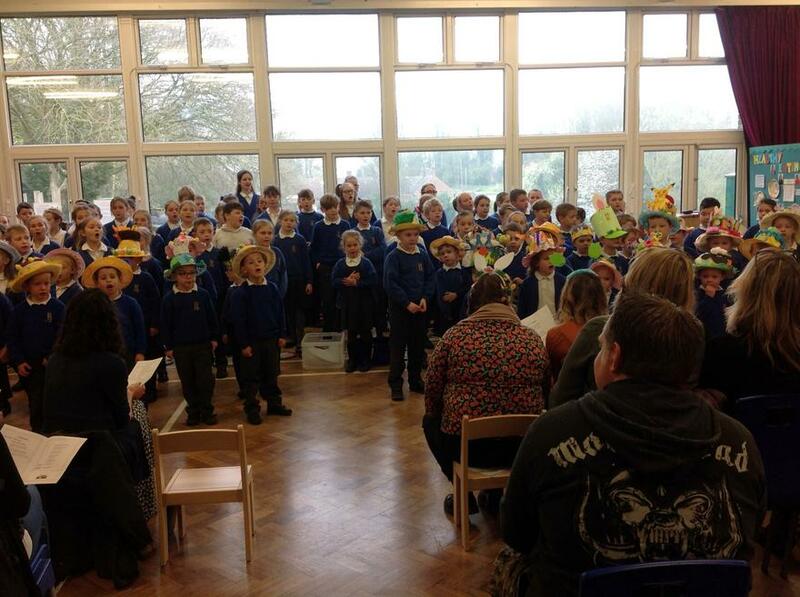 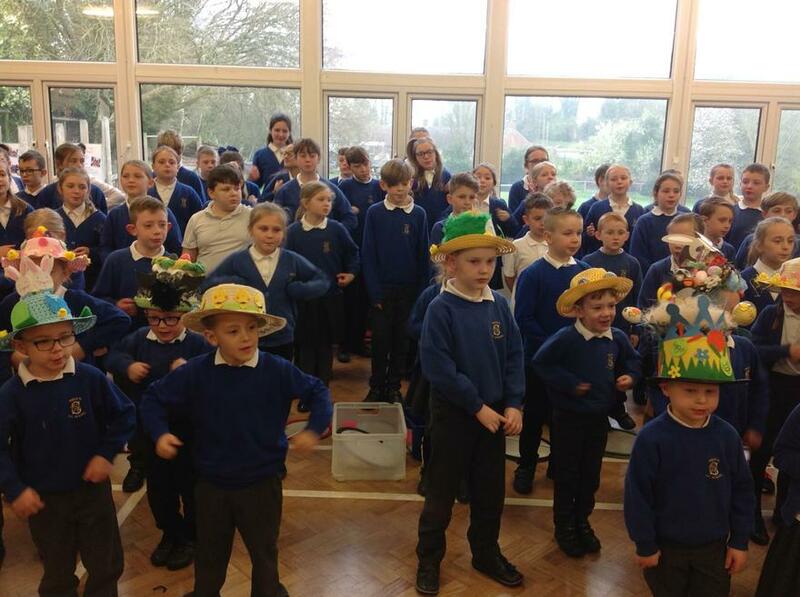 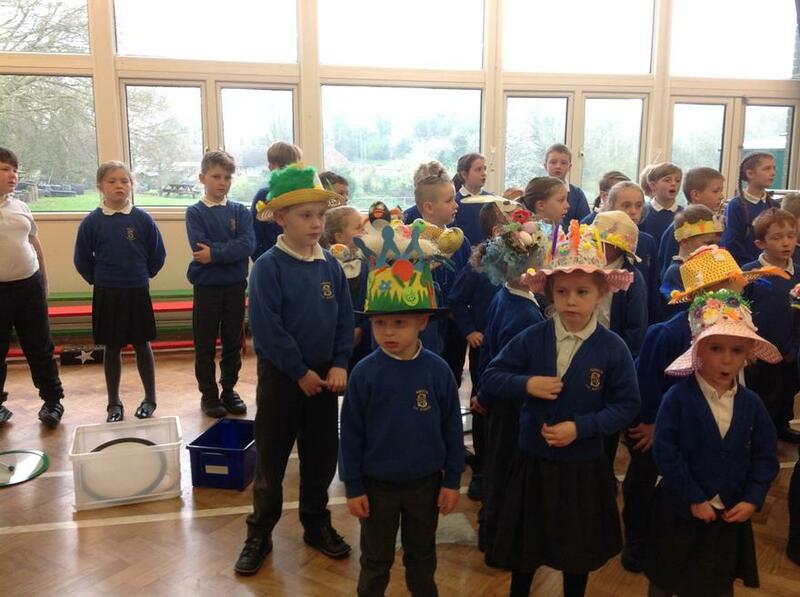 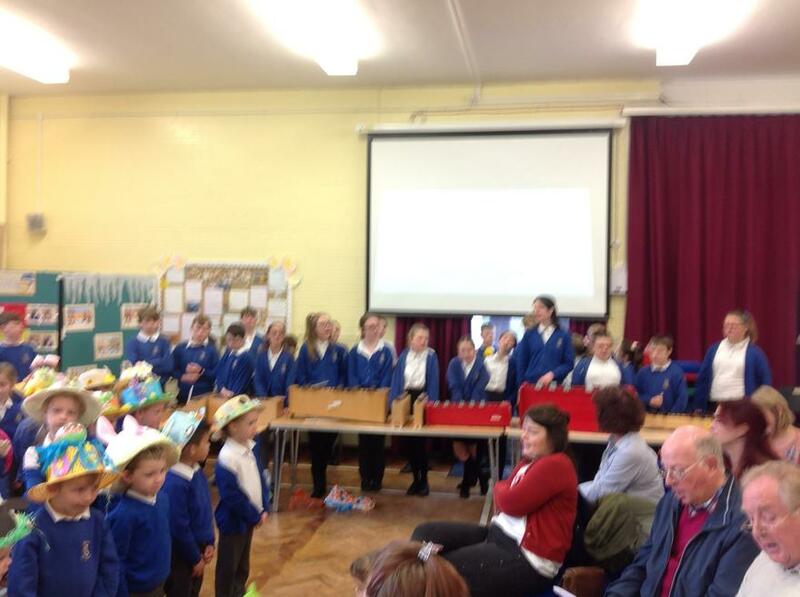 They had been prepared by Mrs Fineman with lots of classic tunes, which the children sung out proud. 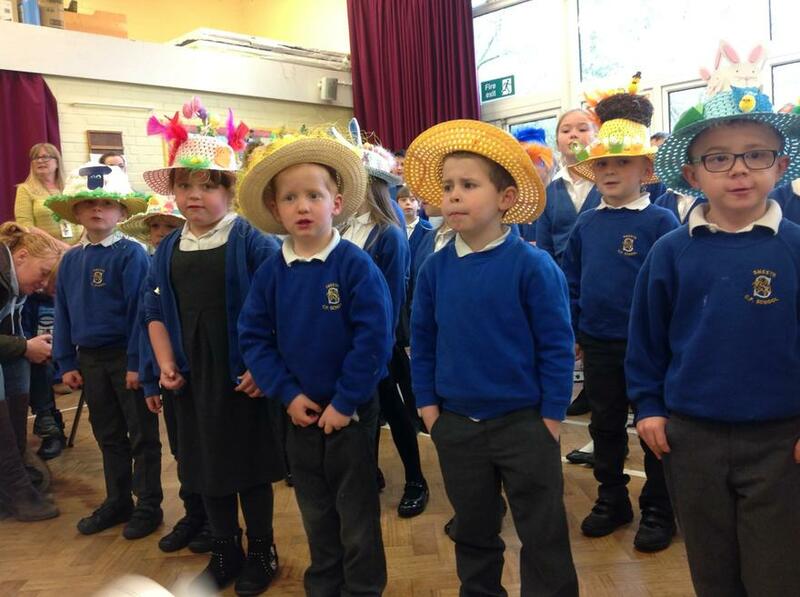 Please visit the Video Resource Centre in the Children section of the website to see a variety of videos of the children in action.